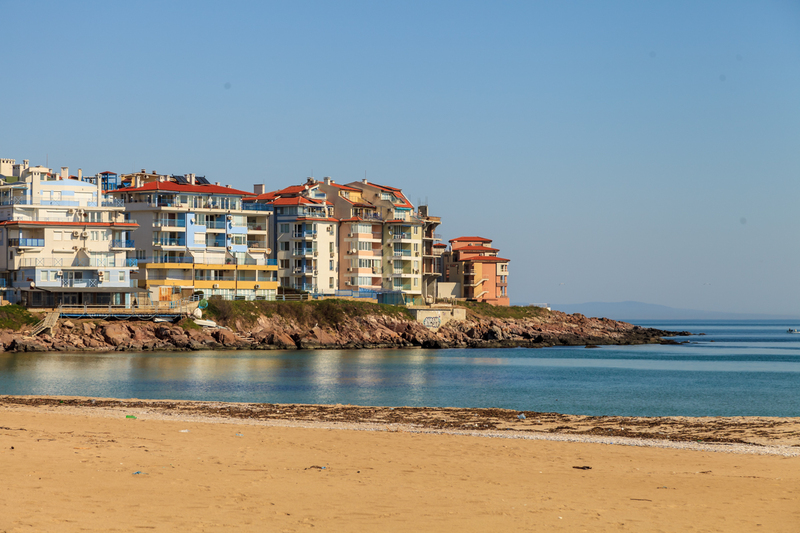 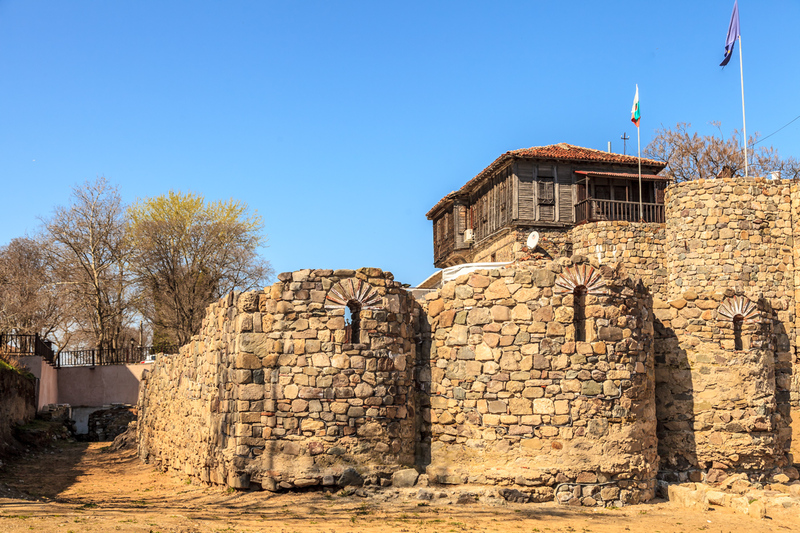 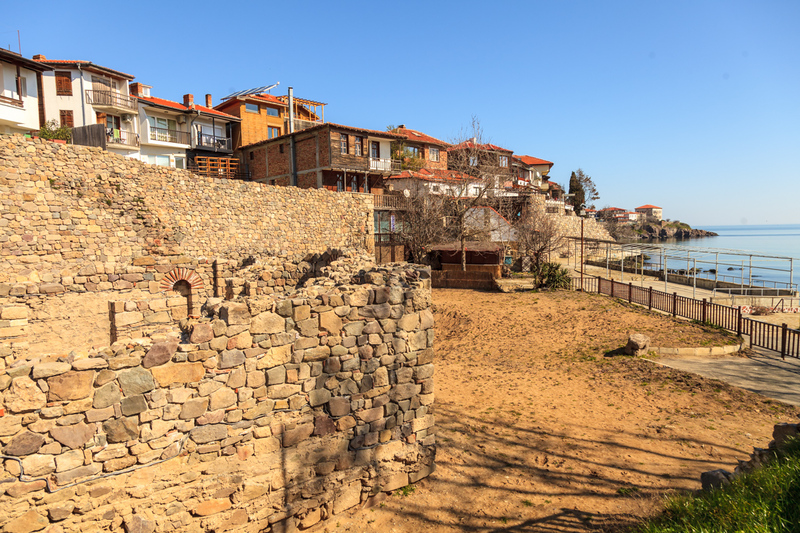 Sozopol is one of the oldest Bulgarian towns dating back to the IV-III millennium BC. 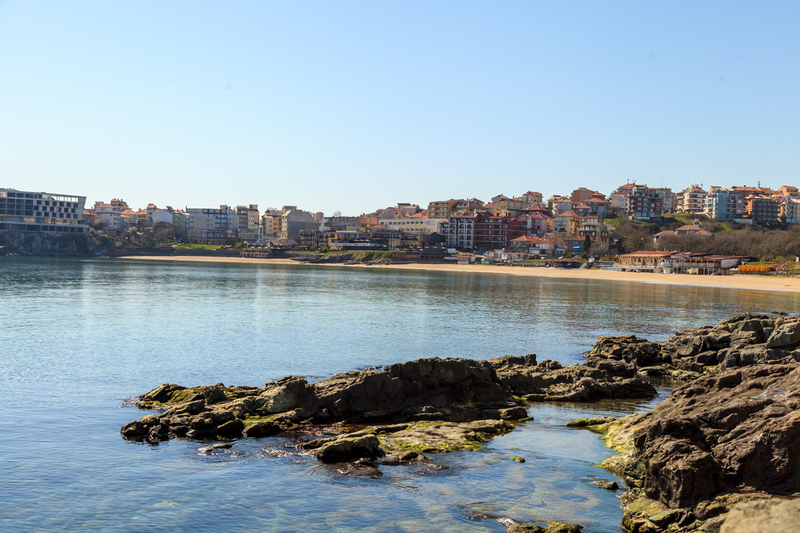 It is located 35 km . 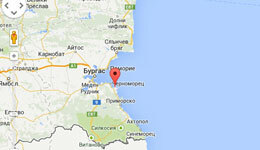 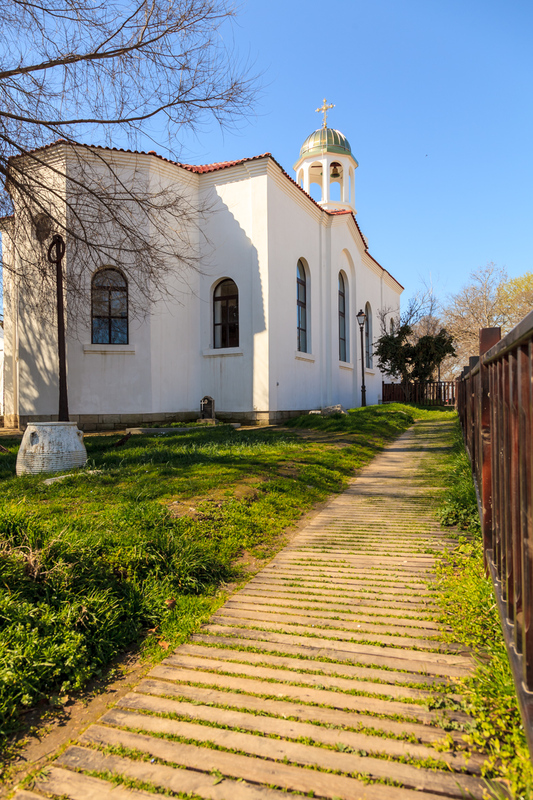 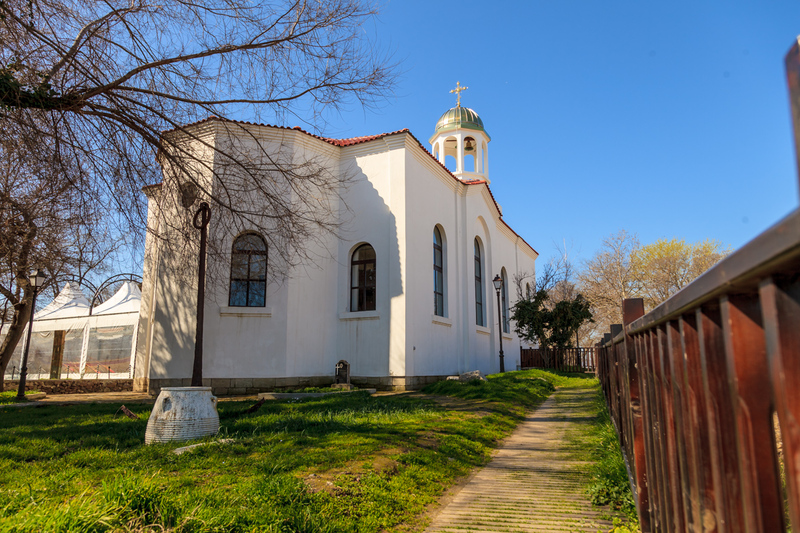 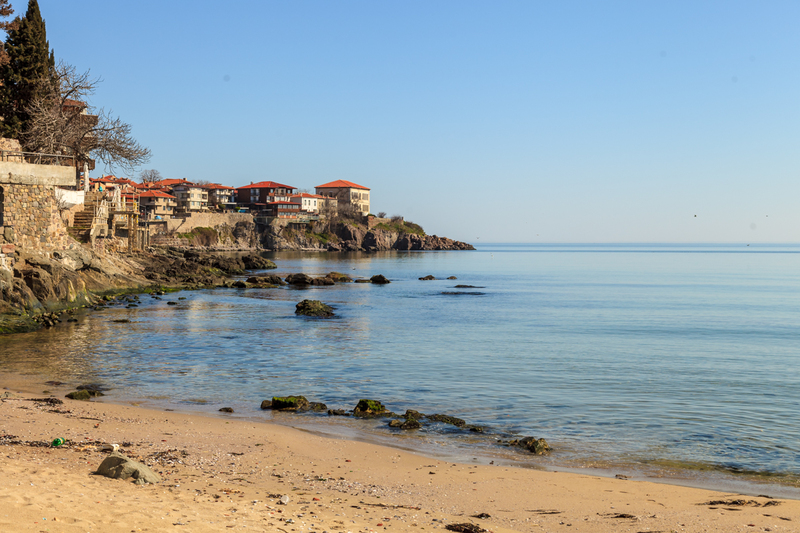 south of Burgas with a population of 5,000 residents who in the tourist season increased to 65 000. 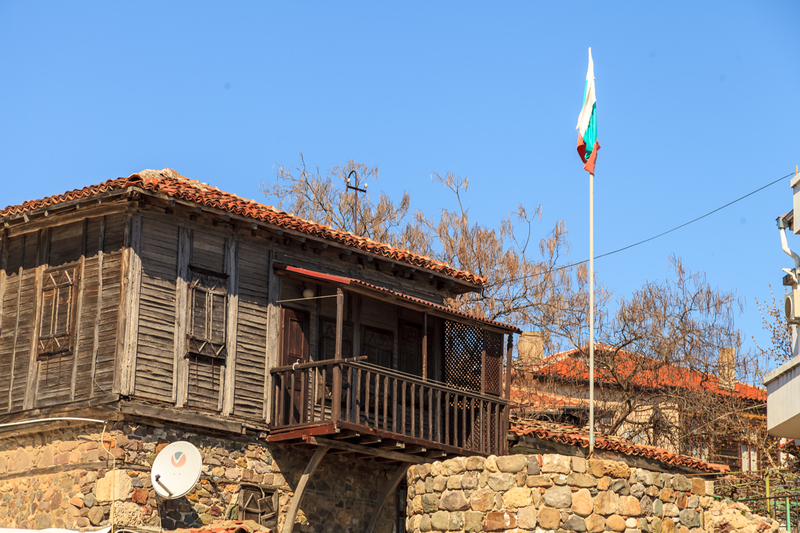 Here you will find fascinating atmosphere of antiquity , reflected in the architecture of the old houses in Sozopol . 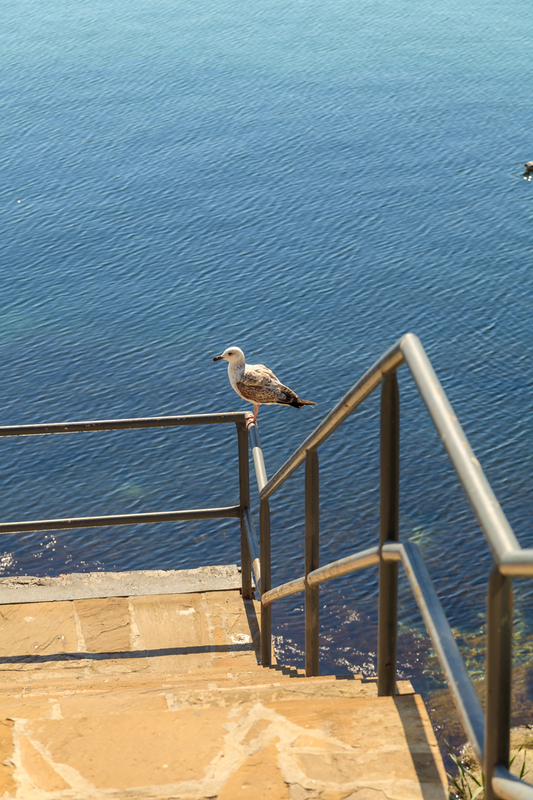 You will feel the difference between the present and the past . 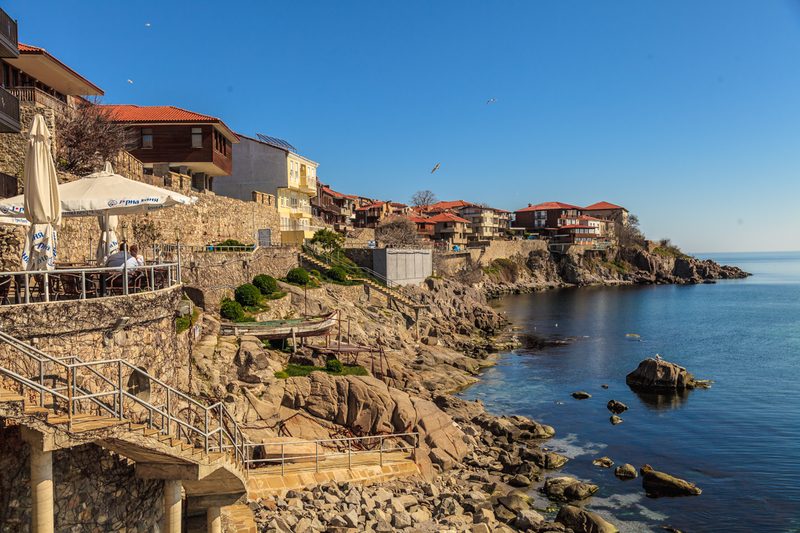 When you take a walk in the ancient town of Sozopol, you can stand on the two opposite sides of the peninsula, as the both views are different and much picturesque . 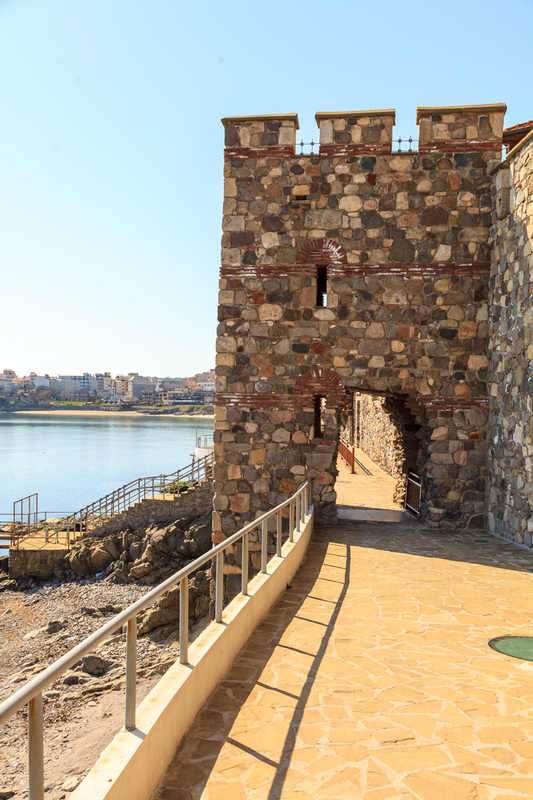 From the first side you can see the island St. Ivan, as far as you can take a boat trip, and on the other side you can take a walk along the panoramic promenade ” Southern Wall and Tower “ with a splendid view of the modern city. 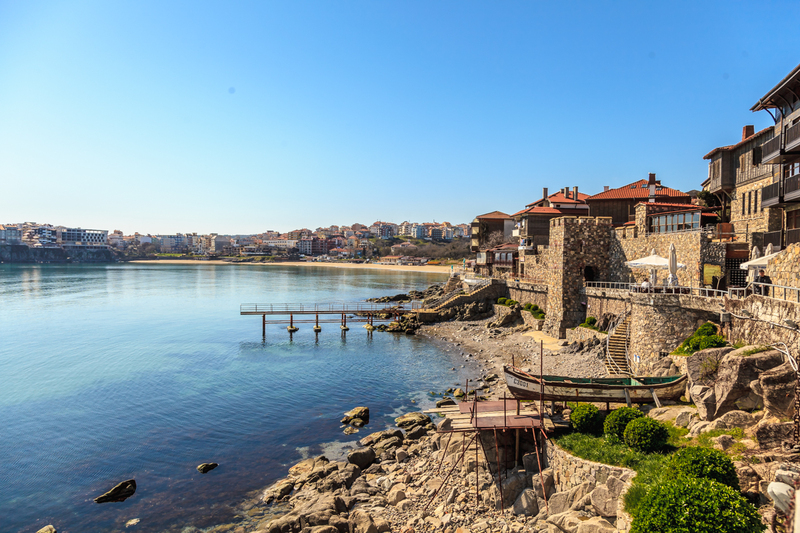 If you are looking for tranquility and romance for your vacation, you can find it in the most beautiful and romantic seaside resort of Sozopol.